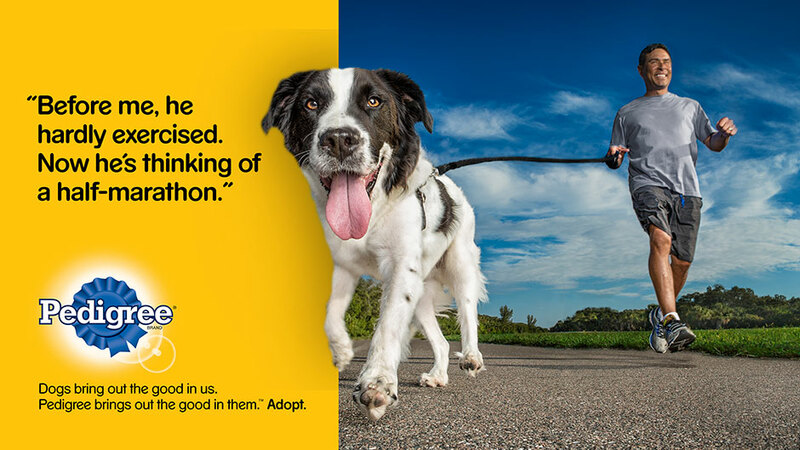 Our striking approach to dog adoption breaks through the clutter of traditional “pity” campaigns by letting actual adopted dogs—pictured with their real adoptive “parents” —share their unique perspective on adoption. 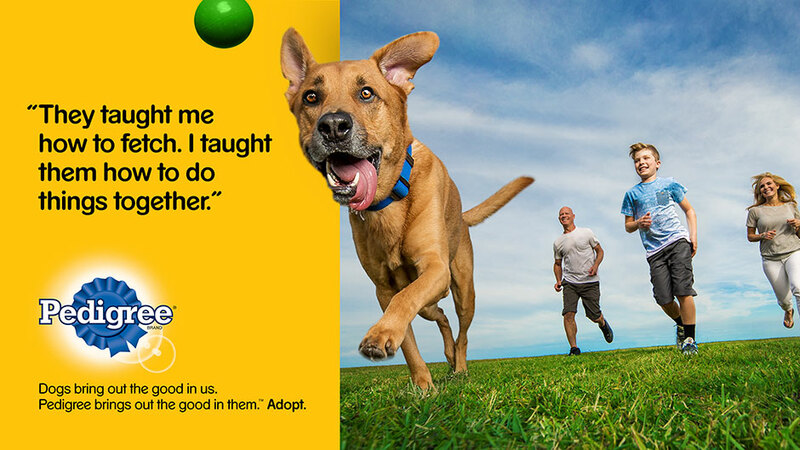 In a voice that is proud, wise, and inspirational, they tell how they bring out the best in the people who adopt them. 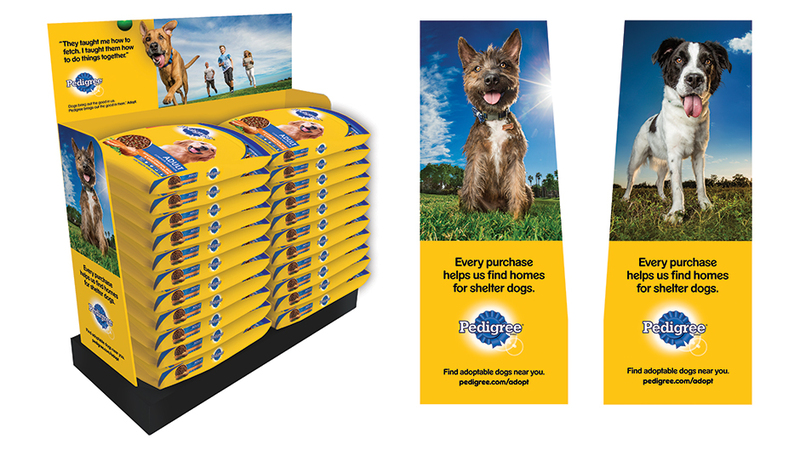 The emotional draw of the campaign I directed helped to drive $44,966 in incremental sales, a 5% total sales lift, 1% penetration lift, and delivered 10% more impressions than projected. 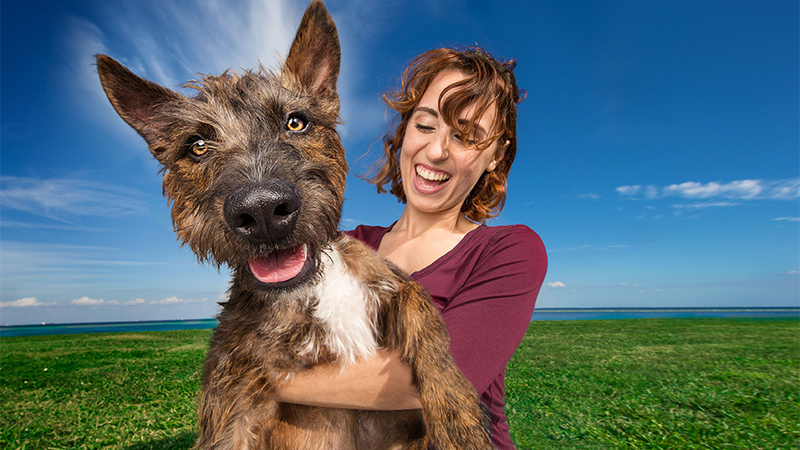 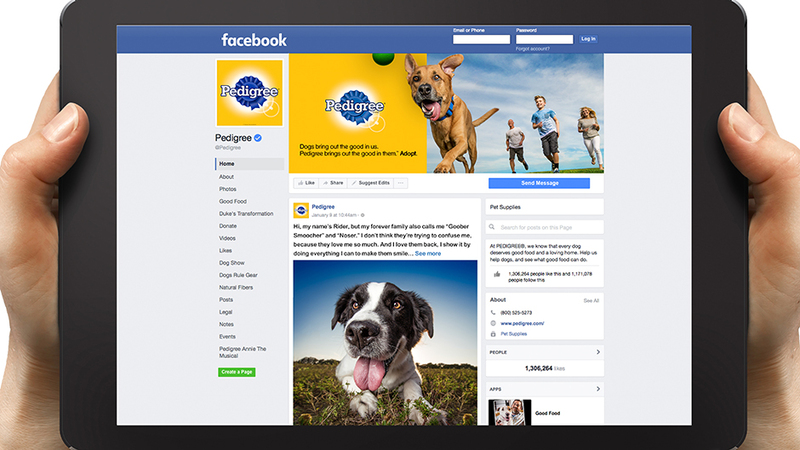 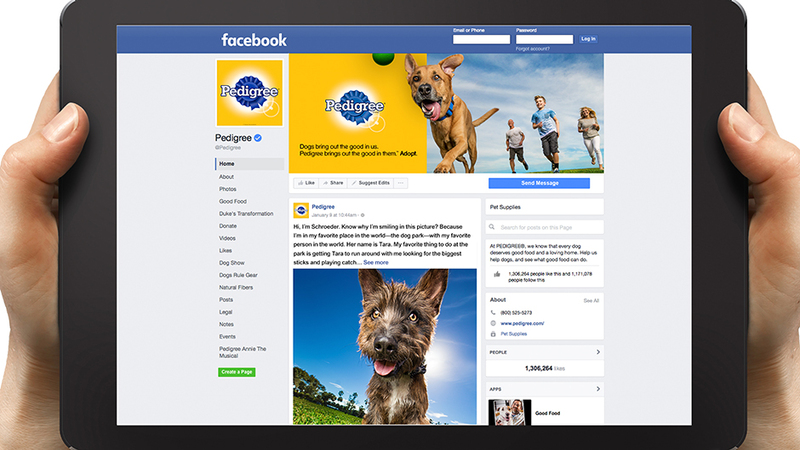 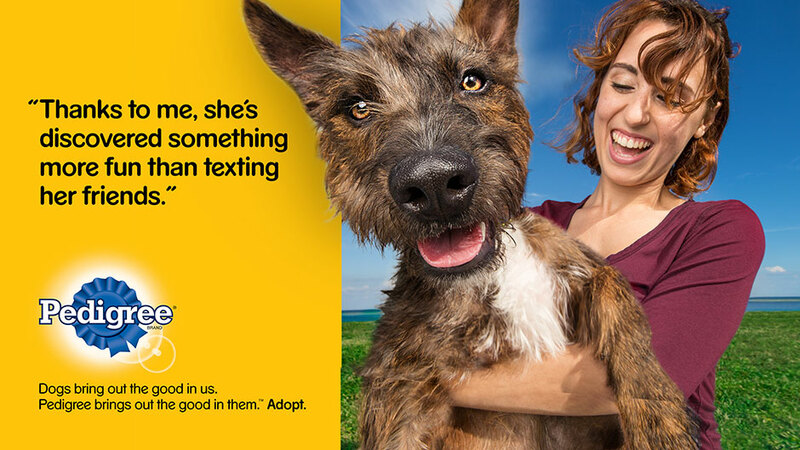 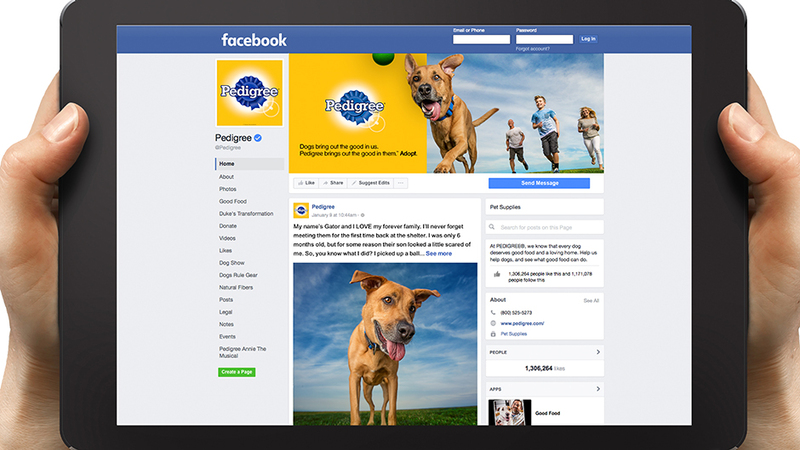 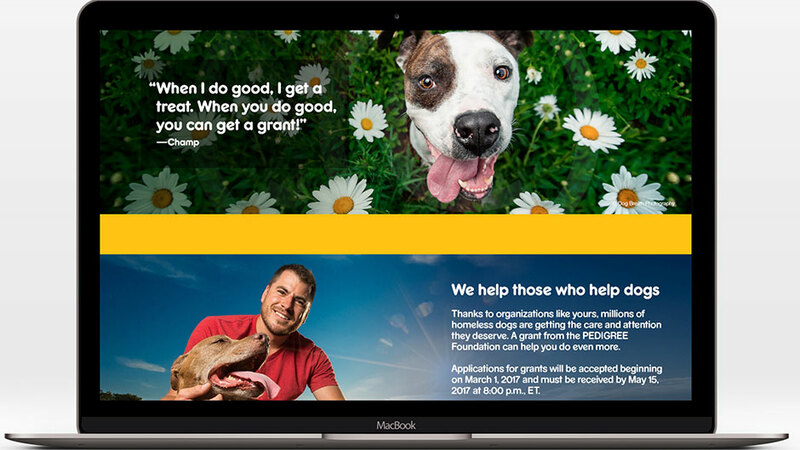 It also reinforced Pedigree’s leadership in dog adoption.